"For players of all ages. " The graphics are not of a very good quality. 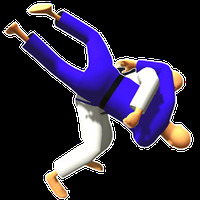 Do you like Judo Tournament 2015?